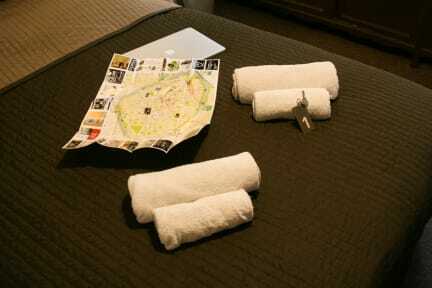 Located right in Bruges' historical centre, Hostel 28 is ideally located for an unforgettable stay in Bruges. Hostel 28 offers budget accommodation with free WiFi throughout the property. 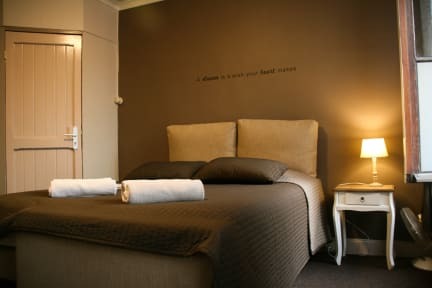 The property has 15 recently renovated private double rooms. There is an indoor terrace and a public area with a bar and coffee machine. Checking in after 6 pm is possible via an email that includes a code and room number.